Richmond Gear Differential Complete Kit Chrysler 8.75"
Fits stock type open, Auburn & True Trac differentials. The stock type positive locking differential will require different carrier bearings. 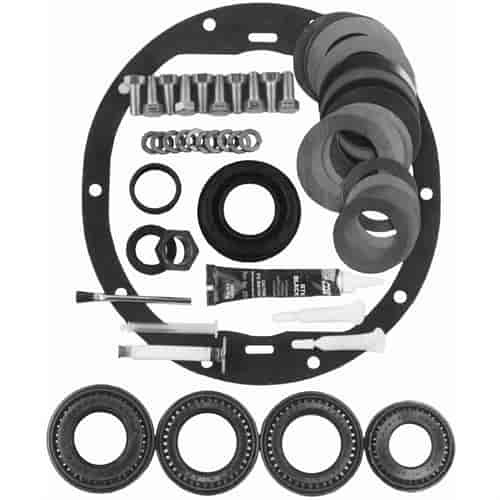 JEGS 61281 - Complete Differential Installation Kit Chrysler 8.75"
Does Richmond Gear 83-1031-1 fit your vehicle?